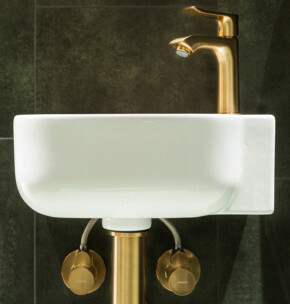 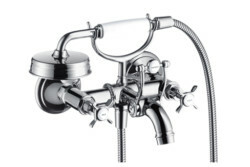 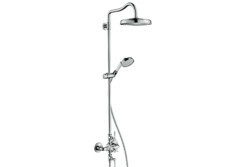 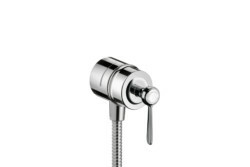 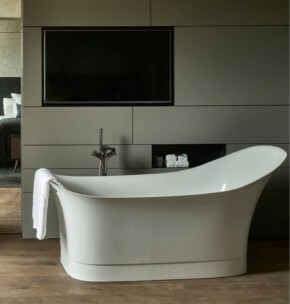 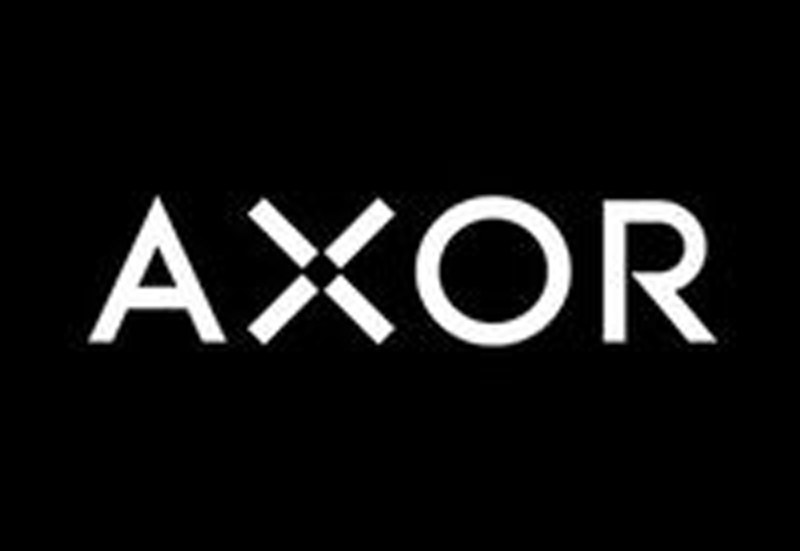 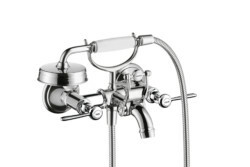 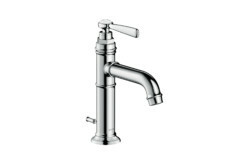 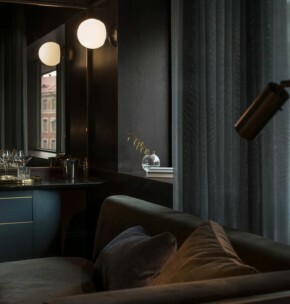 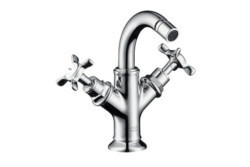 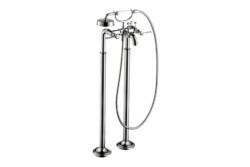 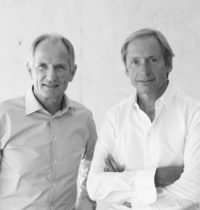 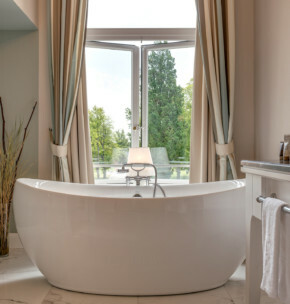 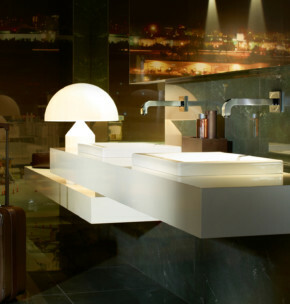 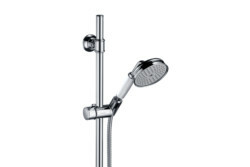 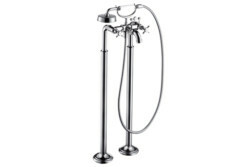 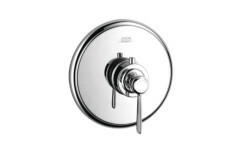 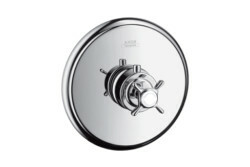 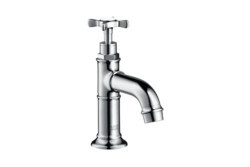 Functionally speaking, AXOR Montreux stands for technological advancement: state-of-the-art technology and engineering turn taps, shower pipes and accessories into charming and innovative re-interpretations of the 20th century without compromising comfort. 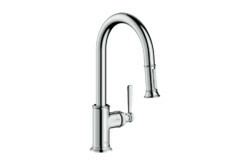 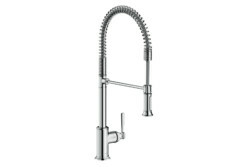 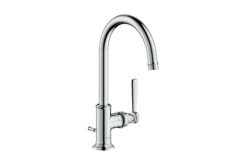 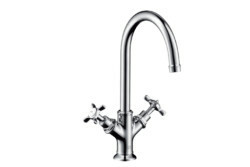 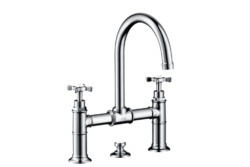 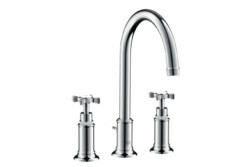 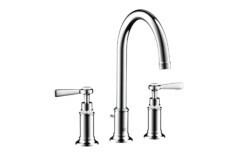 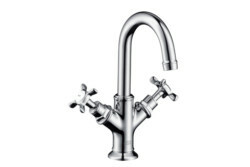 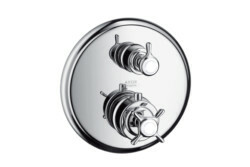 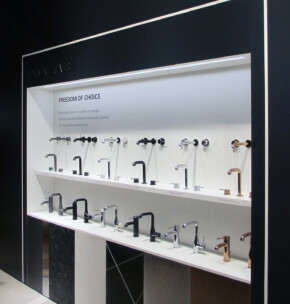 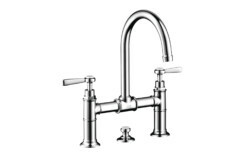 The first classical kitchen taps from AXOR allow for maximum operability around the sink with swivel and pull-out spouts. 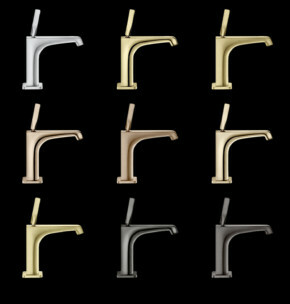 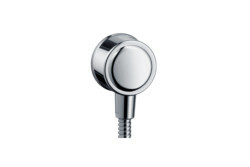 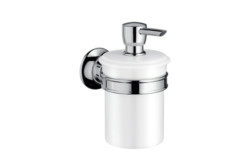 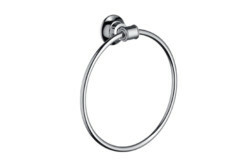 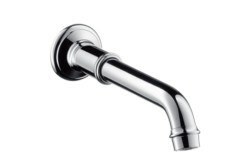 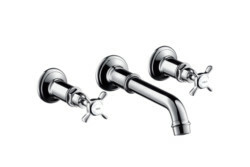 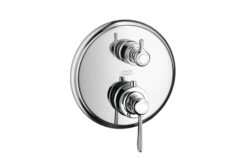 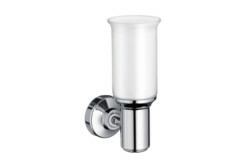 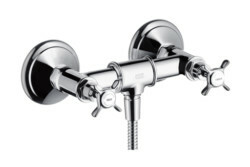 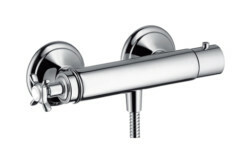 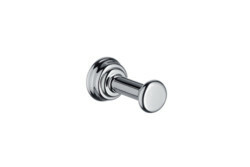 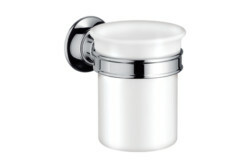 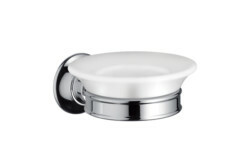 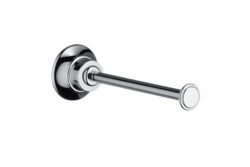 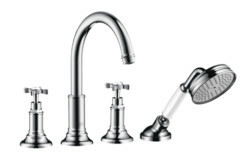 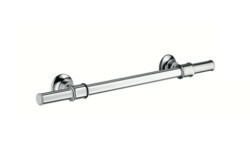 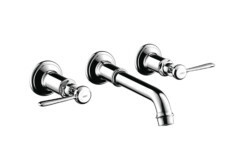 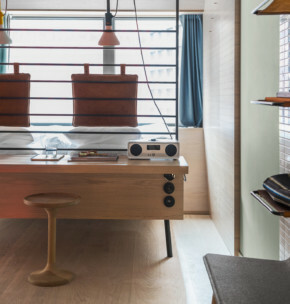 In the bathroom, taps with lower and higher spouts now accommodate different comfort zones. 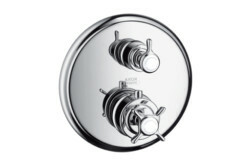 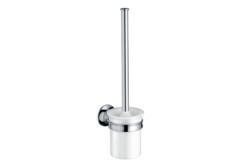 Ease-of-use is also evident in the new AXOR Montreux Showerpipe: operating elements for overhead and hand shower are separated with ergonomic lever handles. 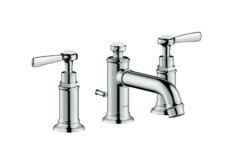 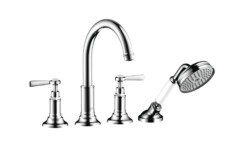 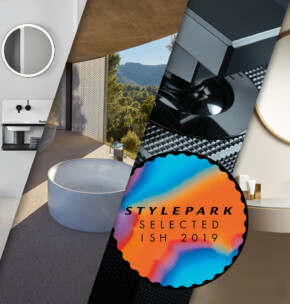 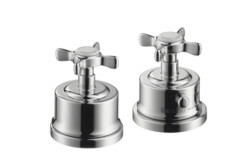 Authentic, precise design and state-of-the-art industrial manufacturing processes characterize the new bath and kitchen taps; the latter is evident in the distinctive finishes that the collection is available in: chrome and nickel. 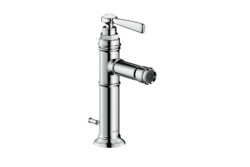 Nickel is applied using the highly intricate PVD (physical vapor deposition) technology, by which a coating is applied in a vacuum using steam. 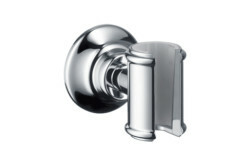 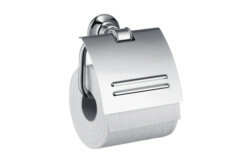 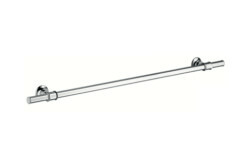 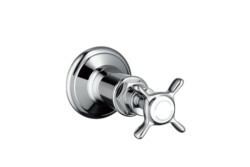 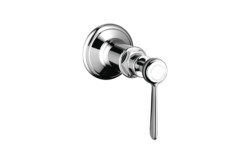 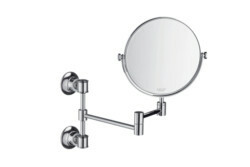 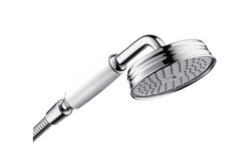 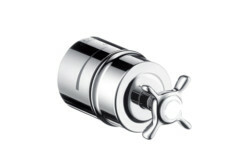 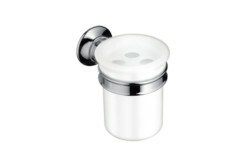 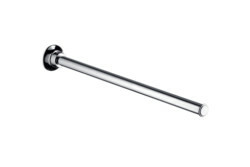 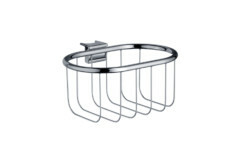 This leaves the fixtures extremely scratch and abrasion resistant.